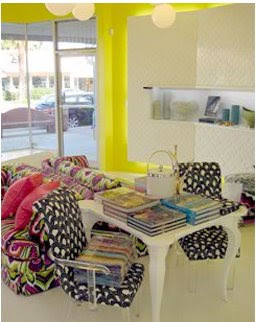 belle maison: Palm Springs Hot Spot! According to the September issue of Elle Decor, the new Trina Turk Residential Boutique in sunny Palm Springs, California is "what's hot now". 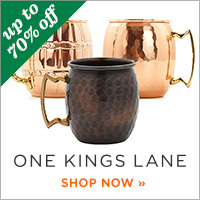 As described on the website: "in addition to the items made with Trina Turk signature prints, you’ll find a carefully curated selection of beautiful items for the home, including Missoni towels, one of a kind handmade vessels from Atwater Pottery, cloisonné jars from Fabienne Jouvin, Trina Turk Candles and more!" This shop looks like so much fun! 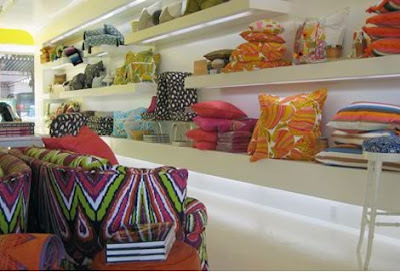 I love all the bright, cheerful pillows and accessories. Very chic and trendy. Happy Friday everyone! 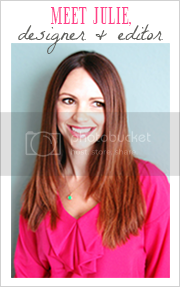 Have a fantastic weekend and I'll meet you back here next week for some exciting new posts, including a sneak peek at the 2009 color forecast and the latest, hottest design trends. Ciao! You know the prints don't look so much my style, but the overall look with bright white backgrounds and neat ceramics makes the whole look really appealing. Gorgeous, how I would love to have a shop like that. HOT is the key word for Palm Springs! But I love it heat and all... and there definitely is some great shopping there! 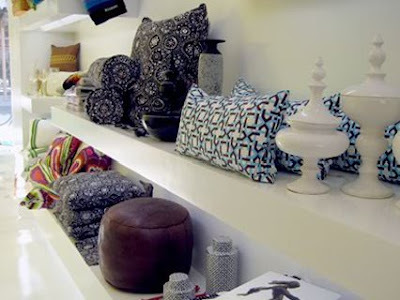 Nice photos... love PILLOWS! We were supposed to be at our annual time share in Palm Desert this passed week... we opted out this year... you make me feel like we missed out :(.... oh well... there is always next year. 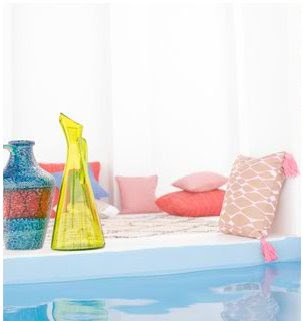 Have a great weekend... looking forward to colour trends!